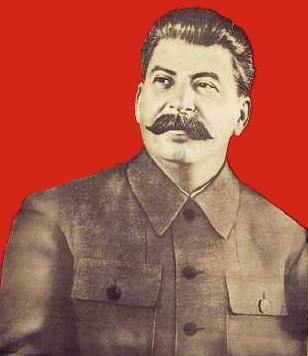 On this page you can find a complete collection of Joseph Stalin’s writings, including articles, letters, orders and speeches. The source of the material is from the Marxists Internet Archives. 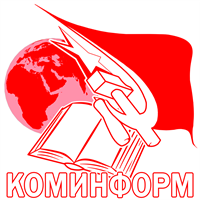 Рубрика: Библиотека марксиста, История, Общество, Основы марксизма, Пестрый глобус, Публикации и статьи, СССР, Учебный материал.